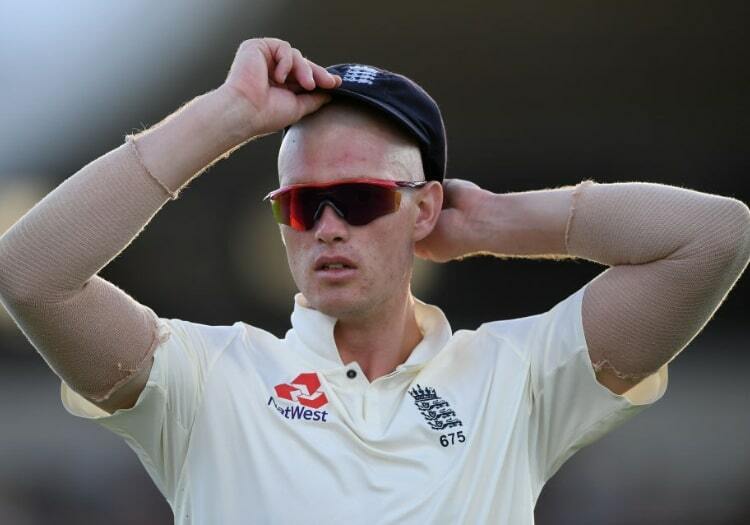 Under-fire England opener Keaton Jennings has written about England’s calamitous defeat in Barbados and what they’re going to do to turn things around in the second Test. 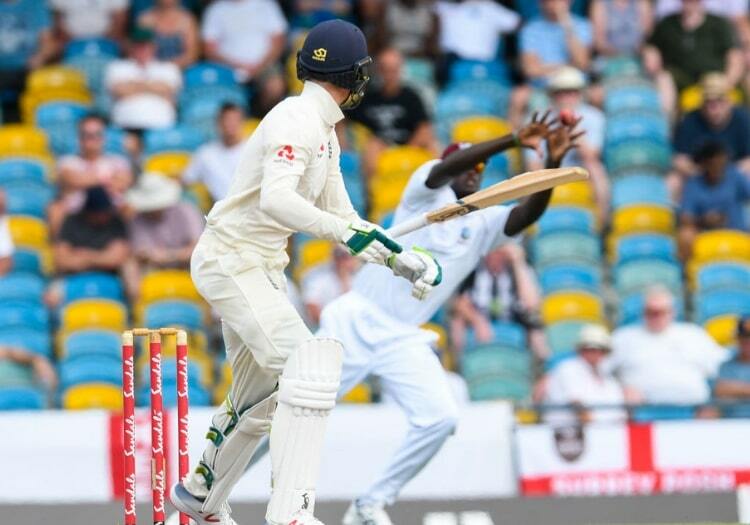 England were bowled out for 77 in their first innings, and eventually lost the match by 381 runs on the fourth day, with Roston Chase taking 8-60. Jennings, however, argued that their record going into the Test suggests they can bounce back. "When you look at the last 10 Tests, we've won eight and only lost two of them so when you look over a period of time, the guys as a group of players have really stuck together and we've done some really good things," he wrote on Sky Sports. "The fact we lost last week was tough, we did put in a poor performance but that is part of sport at times and you need to take those highs with the lows and know that at times you'll have a reality check and it gives you an opportunity to reassess things slightly and go again." Jennings made just 17 and 14 in the two innings he played, with his dismissal to Alzarri Joseph in the second innings receiving particular attention for the poor shot he played. "For me personally, I was trying to bat a long period of time and try and make it as difficult as possible for guys to get you out. Unfortunately, that wasn't the case and I played a poor shot. "I know in my heart that I've given my best shot. I prepare well, I train well, I try my nuts off and at times it just doesn't work out. As a sportsman I think you've got to hold your hands up at times and say that that's OK, albeit it's not what you want. "But I know that I haven't left any stone unturned and every time I pull on an England shirt I give it my best, as does everyone else." WHO COULD ENGLAND PICK INSTEAD OF JENNINGS?